HFMN is celebrating its 15th Anniversary in 2016. 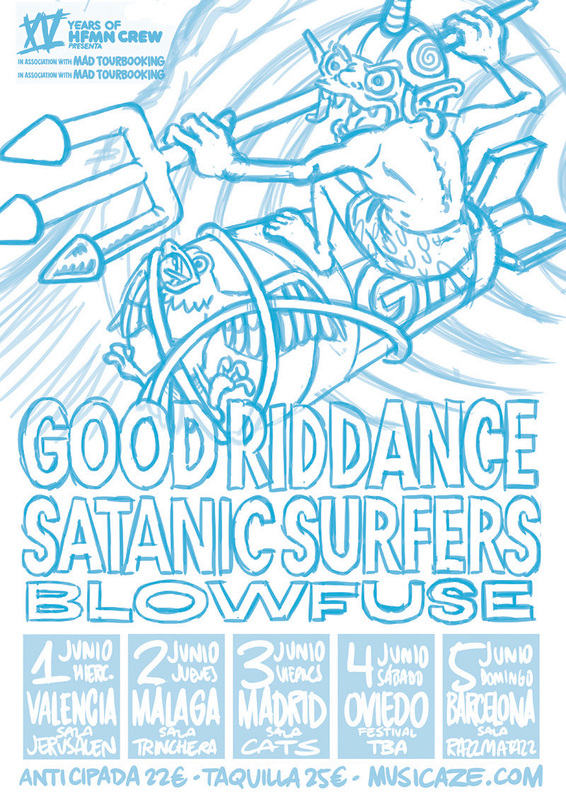 Two deluxe tours have been programmed to celebrate the event. 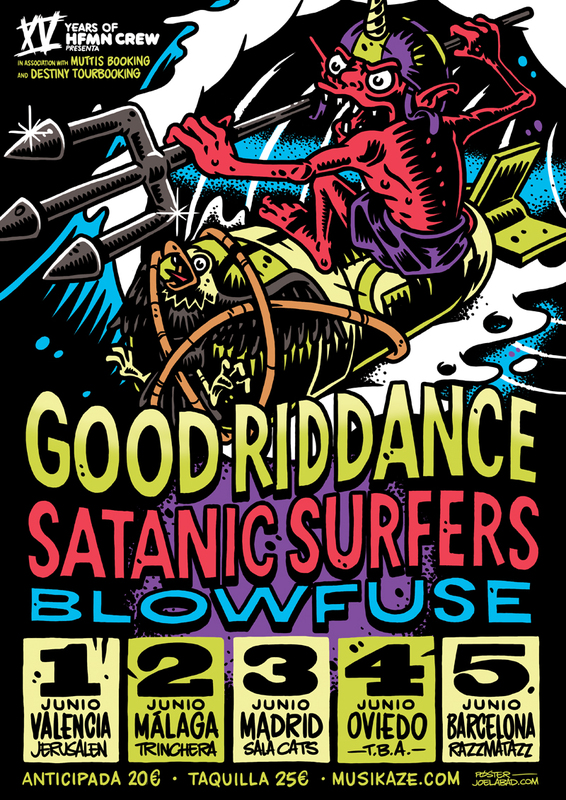 Second one comes with Good Riddance, Satanic Surfers & Blowfuse.